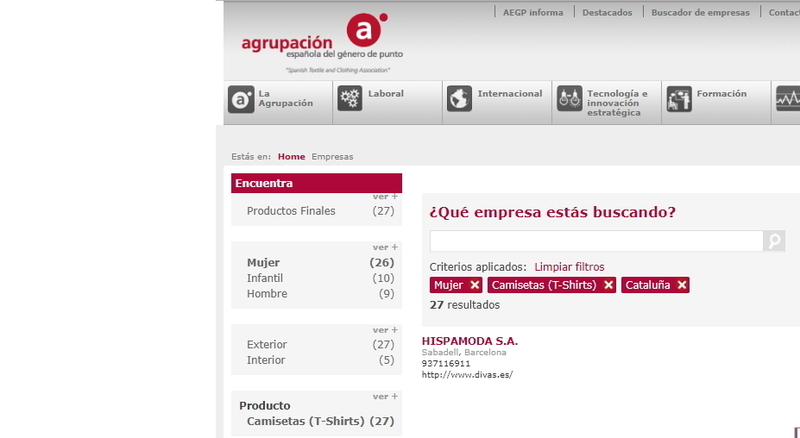 Founded in 1927, the Agrupación Española de Género de Punto (AEGP) (Spanish Textile and Clothing Association) promotes the competitiveness of its companies through the promotion, defence and representation of their professional, economic and work interests. 157 companies are members of the Association. 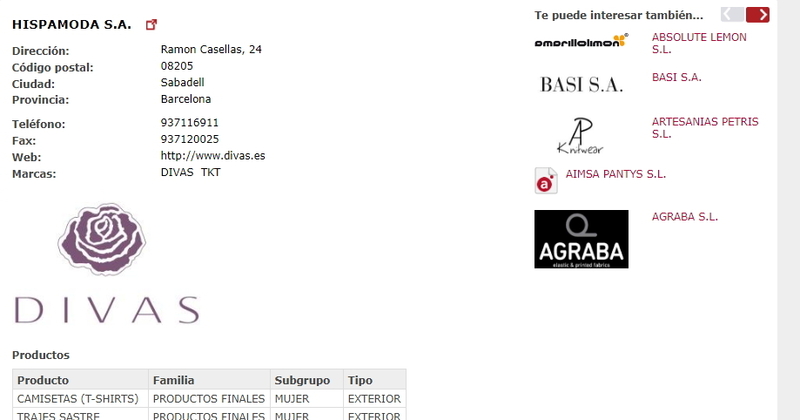 GNOSS became a technological associate of AEGP with its proposal of a solution based on Semantic Web standards. This solution turned the project into a technological innovation project financed by AVANZA (Spanish Ministry of Industry). 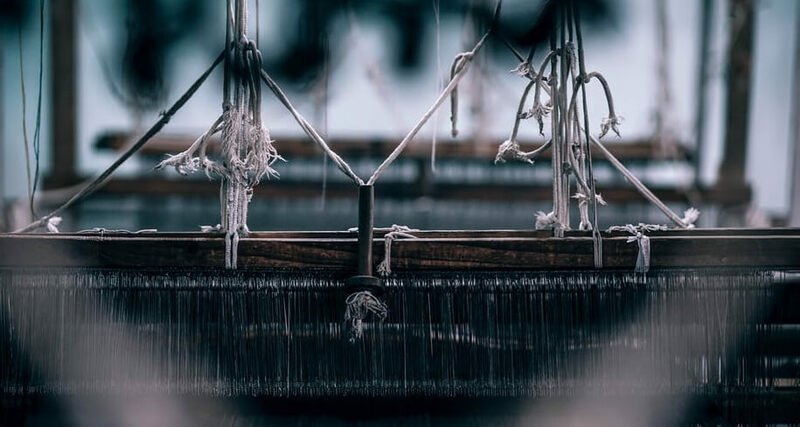 GNOSS configured an ontology specifically for the entity “textile sector company”, a step toward expressing the immensely rich data within the association database. In turn, a faceted search engine was generated, which works with criteria such as location, company size, brands, products, and product type, to name a few. 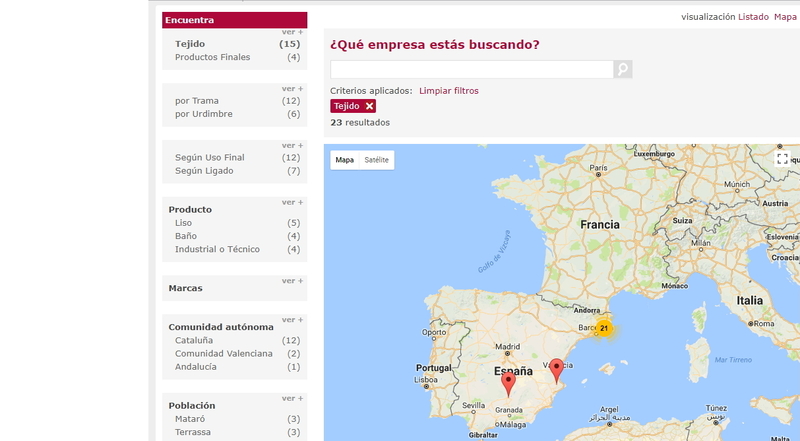 The difference between a traditional company keyword search based on alphabetical or predefined criteria, and a faceted search system that reasons while its searches is visible on www.agrupaciontextil.org.